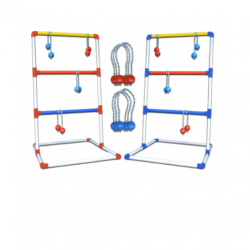 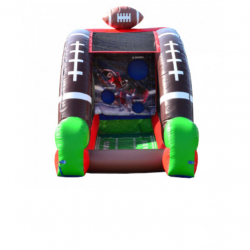 Bounce Pro Inflatables has the BEST selection of Jumbo Game Rentals Tulsa has to offer! 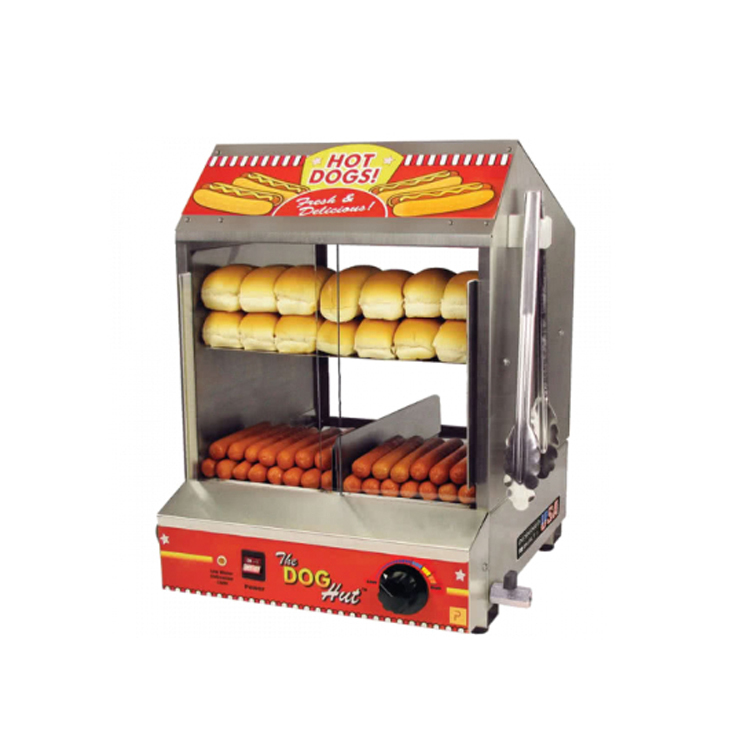 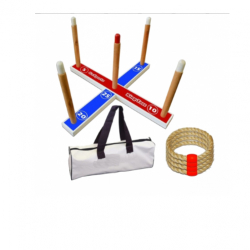 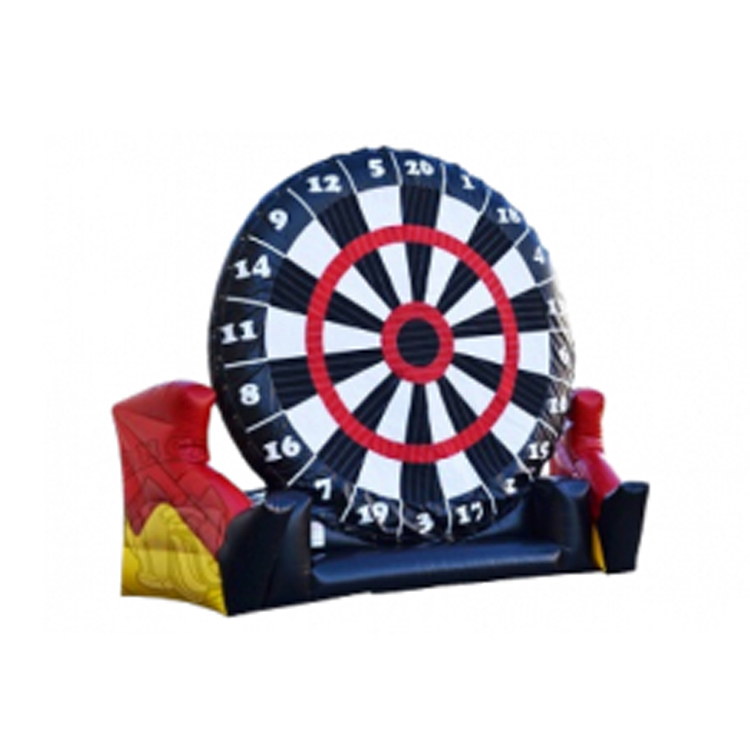 Our jumbo game rentals make your church event, school carnival or backyard bash an event to remember. 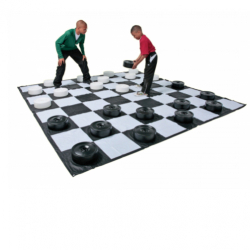 What’s better than a little friendly competition? 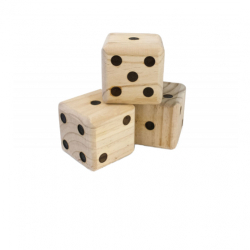 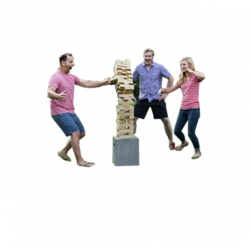 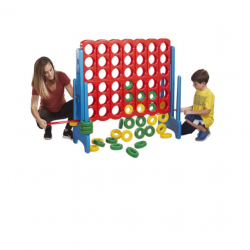 We have a full assortment of larger than life games. 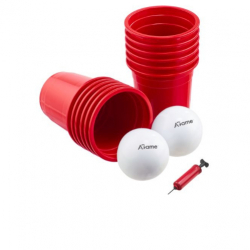 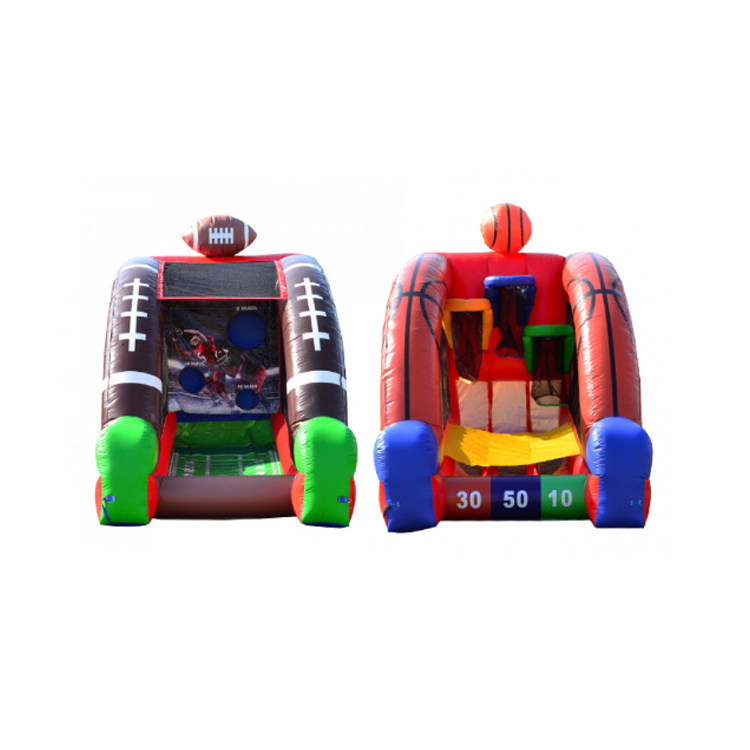 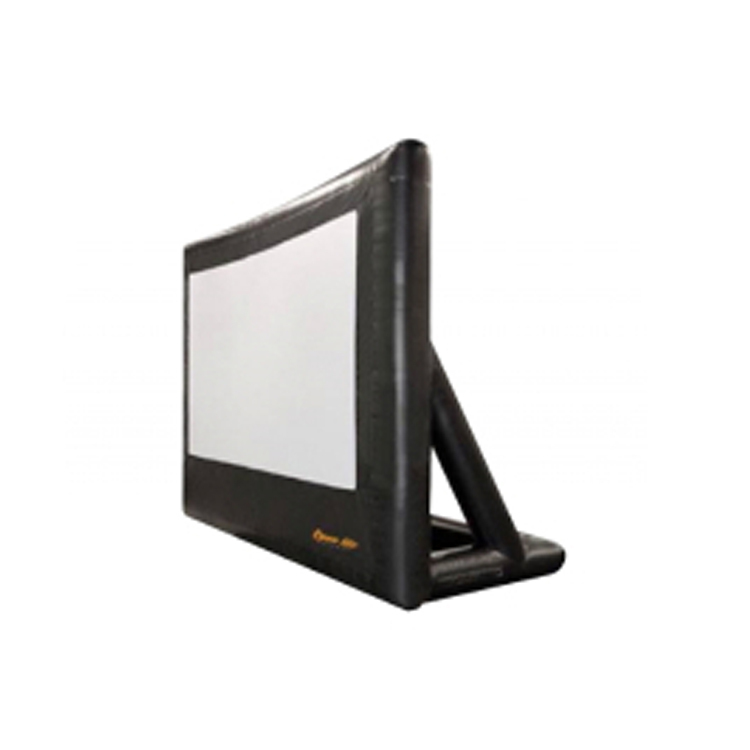 Whether you like Basketball, Football, Connect 4, or something else, Bounce Pro Inflatables has you covered. 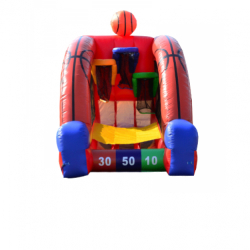 Don’t forget about the inflatable rentals! 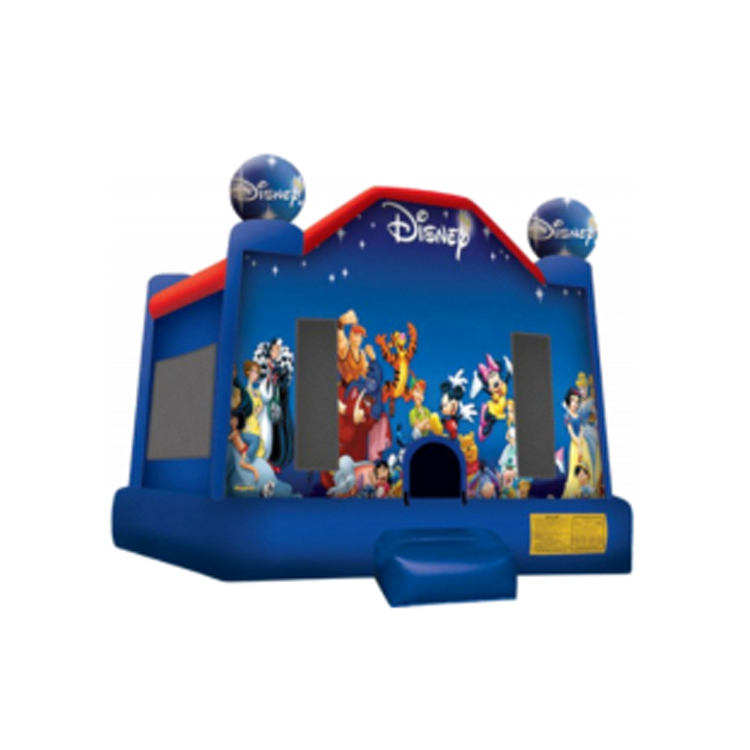 Head over to our bounce houses rentals. 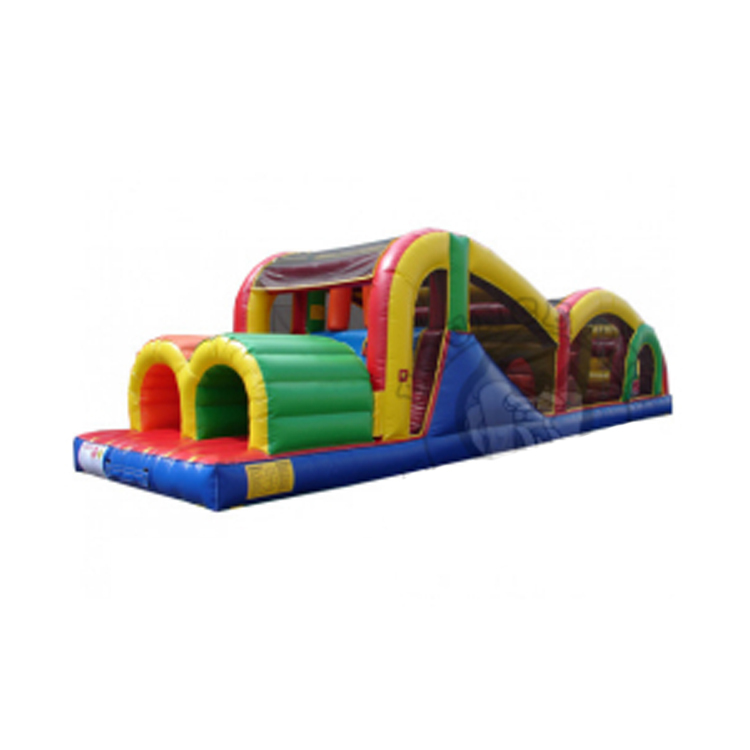 Bounce Pro Inflatables is proud to offer some other great items including the best selection of inflatable bounce houses. 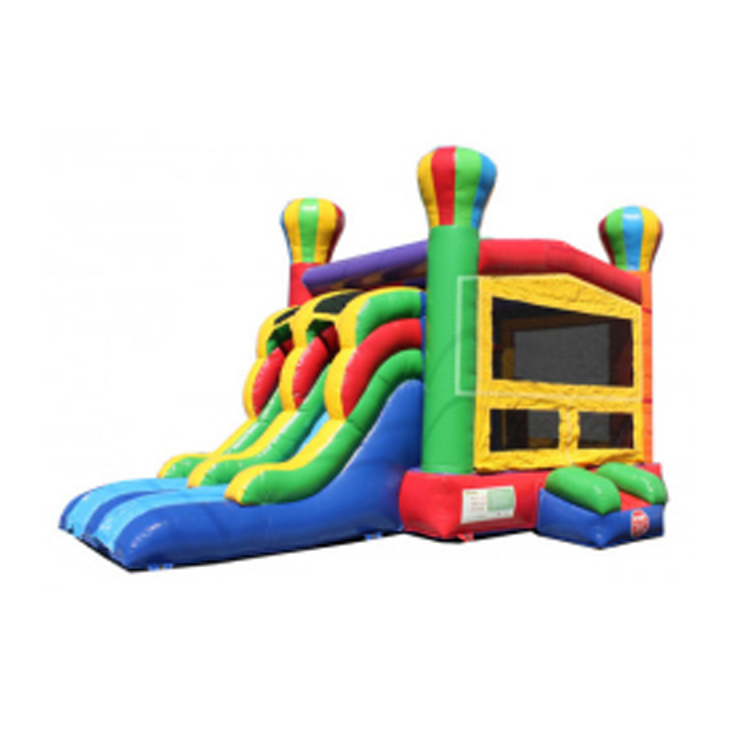 We are also happy to provide other great additions like our inflatable games, movie screens, water slide rentals and other great items. 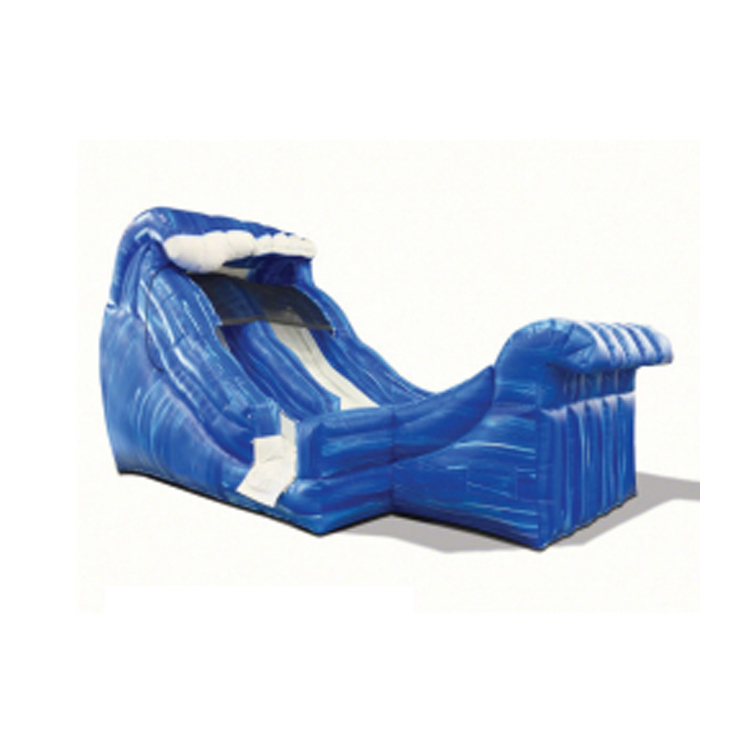 Our inflatable water slides are a great way to keep your guests cool in the humid Tulsa months. 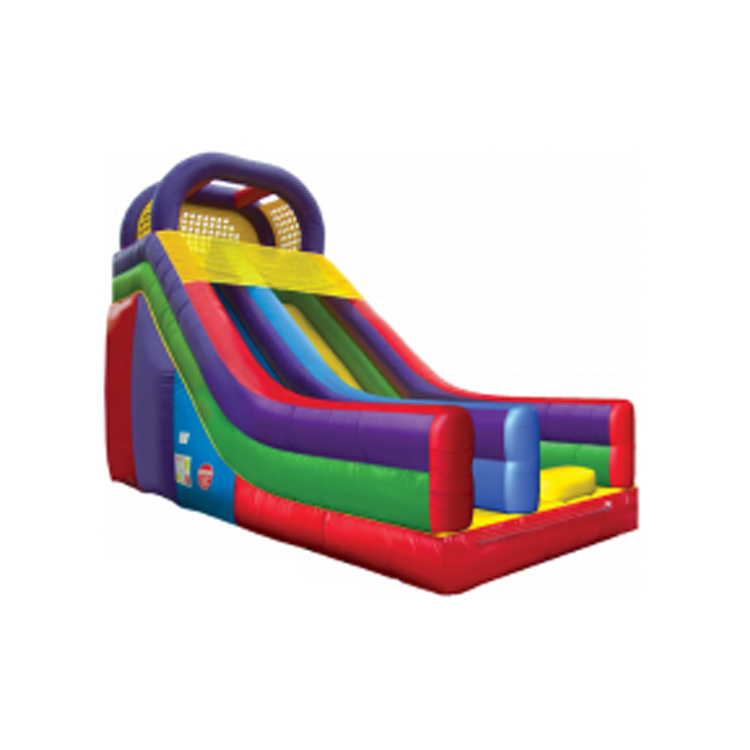 When it comes to party rental companies, Bounce Pro Inflatables brings the fun. 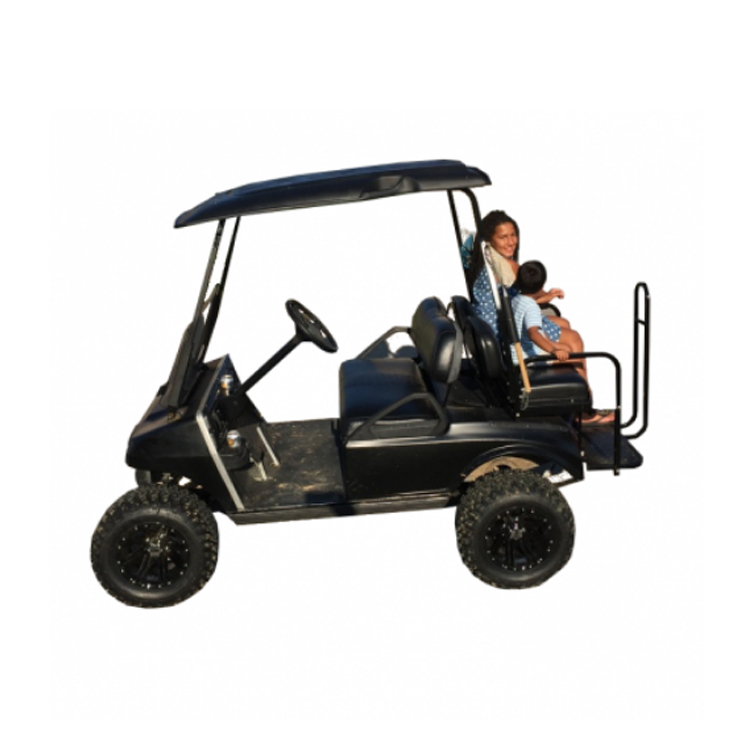 Let us show you what 5 star service is really all about. 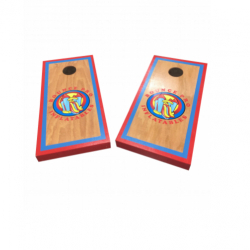 Please check our reviews on Google , Instagram or Facebook.